November 2012 of the British Magazine, Classic Cars. 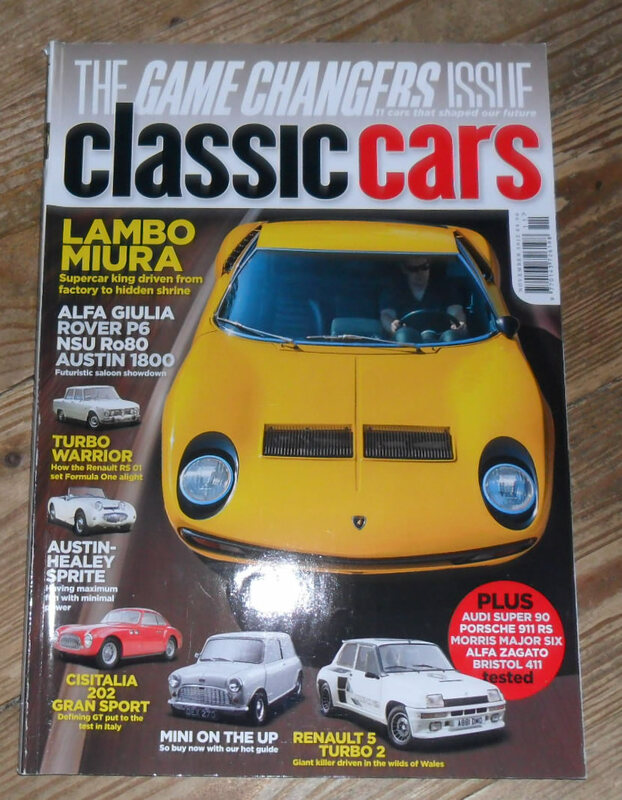 The cover feature of this issue is the Lamborghini Muira. Other articles include items on the Renault 5 Turbo, Alfa Giulia, NSU RO80, Rover P6, Austin 1800 and many more.